Randy Flores graduated from UCLA with a major in geology. He is part of a research team that focuses on climate change impacts in the North Pacific. Randy transferred to UCLA from Pasadena City College. 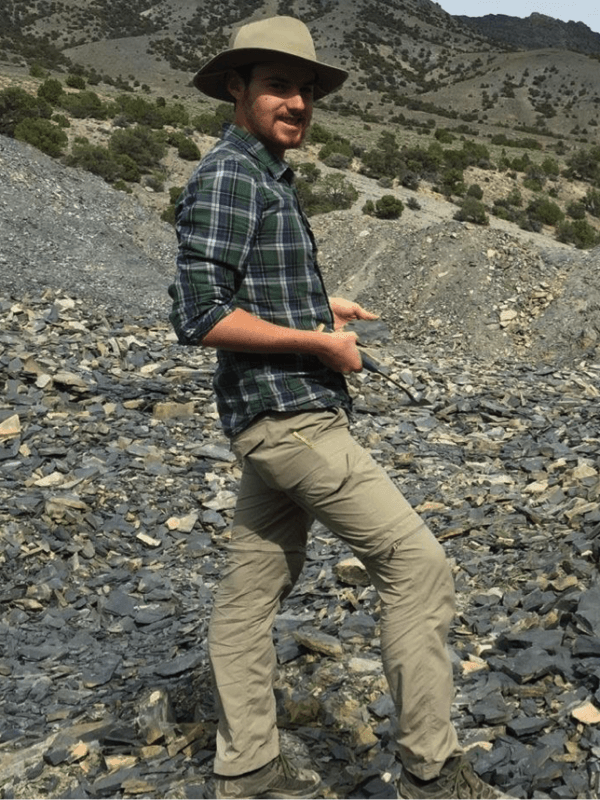 In addition to climate research, he is passionate about anything related to fossils and ancient life, as well as making music and collecting all forms of Star Wars memorabilia.